Wholesale prices available to the public! Phone 01425 462561 to place an order or discuss the job with our experts. Natural flooring is an imaginative choice for any home. It offers an understated elegance, a fabulous backdrop for wooden, antique or modern furniture, and an atmosphere of peace, which only comes with a furnishing made from 100% natural fibres. Add to that, it's 100% biodegreadable so it has a neutral or even positive impact on the enviroment. Finally, it's extremely durable. Seagrass is a stylish natural alternative to conventional carpeting. A hardwearing and naturally stain-resistant material which is surprisingly comfortable underfoot due to the shape and composition of the individual rounded waxy fibres, it can produce an almost massaging effect on your feet. Seagrass is hard wearing with a unique appearance made by flooding the plant with seawater before harvesting. Vacuums well and stain-resistant. 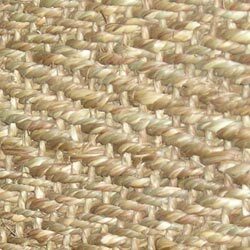 Coir panama natural is durable and practical material whose rustic appearance brings an ethnic beauty to any home. Suitable for fitting throughout the home, it is particularly suited for staircases due to the flexible nature of the fibres. 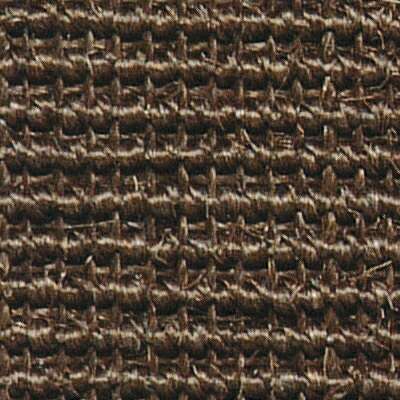 Jute boucle is one of the softest natural materials. Great for areas where comfort and style are both required. Jute boucle was £33 sqm, now just £23. Sisal is virtually non-porous so it's highly stain-resistant, particularly in this stylish and practical chocolate shade. Hardwearing with a fine natural lustre. Sisal chocolate was £36, now just £26. Was £36, now just £26. (c) Copyright 2008 Natural Rugs and Runners All Rights Reserved.